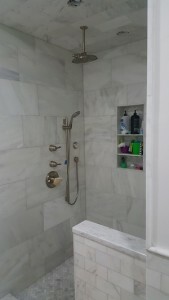 Blog - Santech Construction Corp.
Santech Construction offers commercial and residential construction services. 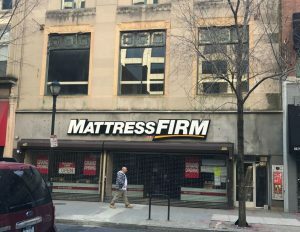 We recently completed a total renovation of 1722 Chestnut Street retail location for a new Mattress Firm location. From tear out, demolition, to painting and touch up, and everything in between, Santech’s team handled everything. 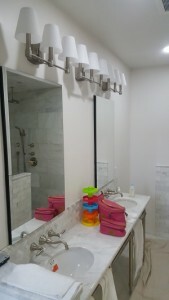 Our services as a General Contractor included electric, plumbing, drywall, flooring, lighting, carpentry, and more. 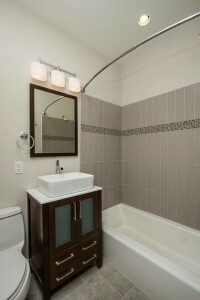 Please contact us for any commercial projects in Philadelphia and the PA suburbs. 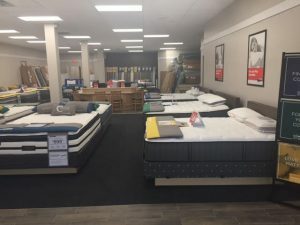 Complete renovation for Landlord – than renovation job for tenant, the mattress firm. 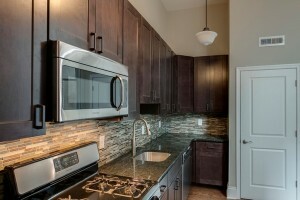 Renovation included everything from electrical, hvac, plumbing, carpentry, and finishes. 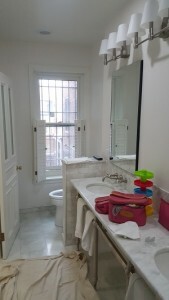 Here is a recent apartment renovation project on Spruce Street in Philadelphia for our client – SRS Real Estate. 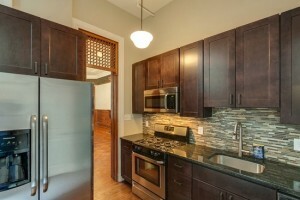 We completely renovated this apartment and added a new kitchen and bath with granite counter top, glass and stone backsplash and solid semi-custom cabinets and stainless steel appliances.